Graphic designers are responsible for creating visual concepts with the use of computer software for communicating ideas that inform, inspire, captivate, and even motivate consumers. They are responsible for developing the overall layout and generating designs for a wide variety of applications like websites, brochures, advertisements, corporate reports, and magazines. Graphic designers also work on movies, games, and product packaging etc. You must have an inherent aptitude for designing. Most graphic designers are known for having an eye for detail and designing but they also, have some sort of a formal educational background. Most of them have a degree from an art college or a design school. They generally have a degree in graphic designing. 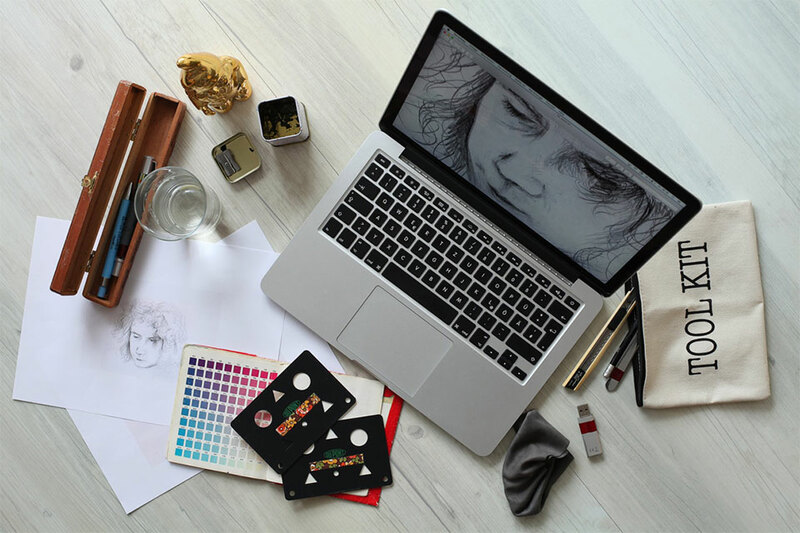 Backed by a degree in graphic design, you could choose from an assortment of creative careers that could fetch you top positions in reputable creative organizations such as industrial design companies or advertising agencies. You may choose your preferred job from the list of jobs you could get with a specialization or a degree in graphic design. Graphic Designers generally require a Bachelor’s Degree in Graphic Design or an allied field. Candidates appearing for graphic design jobs must showcase their originality and creativity through their professional portfolio which should be featuring their top designs. A candidate with a degree in some other related field could seek a technical training course in graphic designing. As a graphic designer, you could hope to gain experience initially through internships at reputed firms such as Tayloright. You could gain certifications via software product vendors. Certifications in Graphic Design could be demonstrating a degree of proficiency and may give you a competitive edge. Join Design Agencies: While you are still studying, you could join design organizations like AIGA. Here you could gain valuable experience due to exposure and interaction with like-minded professionals. You could develop a sound understanding of the graphic designing field, get exposure to the industry leaders, and an opportunity to speak to people who would keep you motivated. Work for Charities: If you work for charities initially, you would be adding wonderful work to your resume so you would be drawing the attention of various employers. If you wish to grab attention and get noticed, work for charities and contribute to your community. Seek an Internship at a Reputed Design Studio: You could get invaluable experience that could help you in sharpening your graphic design skills if you join a well-known design studio. Keep Networking with Peers: It is best to keep in touch with your peers. You may constantly interact with them. Even though they are in reality your competitors and definitely not your supporters, you could develop a positive relationship with your peers. You could gain a project that works for you but did not work for someone with a short budget or a busy schedule. Submit Your Original Projects to Awards Schemes: Start your unique graphic design projects and submit them to awards schemes. If you could bag some awards in the industry, you could successfully build your reputation. Moreover, you would be noticed by editors and art directors. There is a lot of scope in the field of graphic design. Today, graphic designing is a part and parcel of practically all fields. You have superb job possibilities by specializing in graphic design. Maria Jones is a graphic designer who runs her own web designing business. She is an avid blogger and loves to share important information and valuable resources with her readers. She recommends Tayloright for perfect web design solutions.